As a national company with deep local roots, Archadeck of Delaware are local deck builders you can count on. Archadeck has been working with homeowners like you to design, build, and integrate aesthetically designed, elegant outdoor living spaces that fit your home to a T. We are that “deck contractor near me” that you’ve been searching for. Delaware Archadeck offers custom deck, patio, and porch building services, with custom deck designs based on only the highest quality standards and materials. We are the patio contractors and porch company you need to ensure a high quality deck, patio or porch for years to come. When a deck or porch isn’t suited for a home, it’s obvious. Poorly matched materials, bad design, and poor integration can make a deck addition stick out like a sore thumb. Our team of qualified designers and construction specialists ensure this eyesore never happens to you by hand-selecting the right materials and creating a deck design tailored precisely for your home. 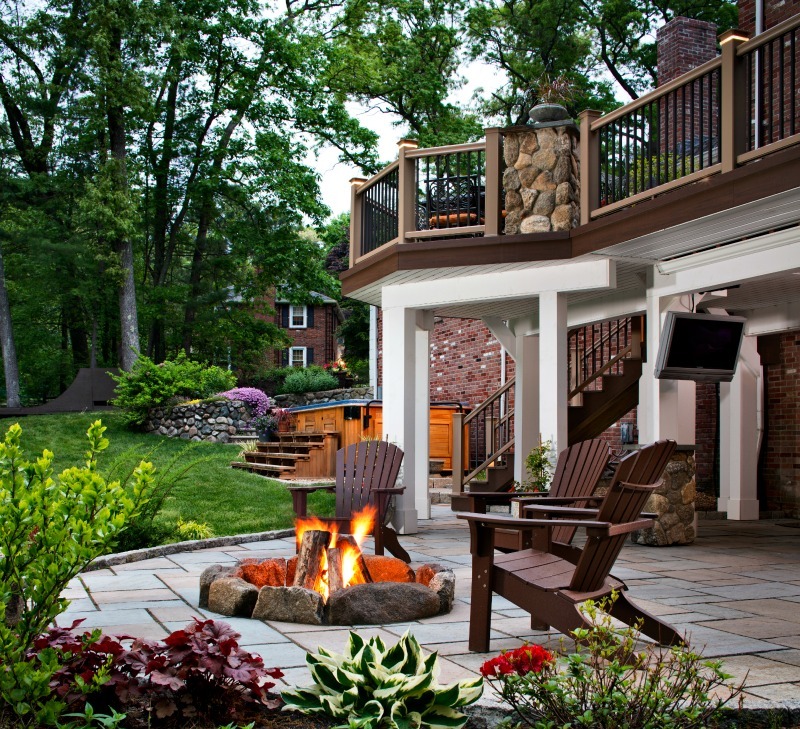 We’re about more than deck building; we’re about creating an outdoor living experience that enhances your home environment. Still looking for an expert “deck contractor near me”? You’ve come to the right place at the right time. Choose Delaware Archadeck custom patio contractors and porch company. Our local deck builders are ready to get started on your dream project. Get in touch today to kick things off, and let us work with you throughout the process of building your custom deck, porch, or patio as a beautiful accent to your home.